Our living room lighting guide will give you advice and ideas on how to choose lighting for the living room. The living room is one of the most frequently used areas of the home. It’s a multi-purpose room where we relax on the sofa, entertain and spend quality time with family. Whether you’re reading the paper in the morning or watching TV in the evening, you need living room lighting that is functional and versatile enough to suit a wide range of activities. The most effective ways to illuminate your living room is with layered lighting. Use a mix of ambient lighting, task lighting and accent lighting creates a functional and practical living room lighting scheme. Ambient Lighting: Ambient lighting is the main source of lighting in a room. It should provide an even level of light that is neither too bright nor dull. 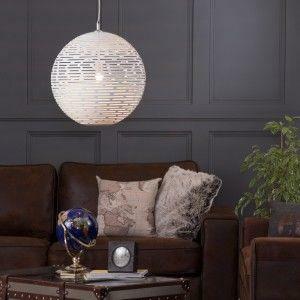 Ceiling lights, chandeliers and shades are all great ways to add ambient lighting to your living room. Task Lighting: Task lighting provides a focused source of light to aid with activities such as reading. 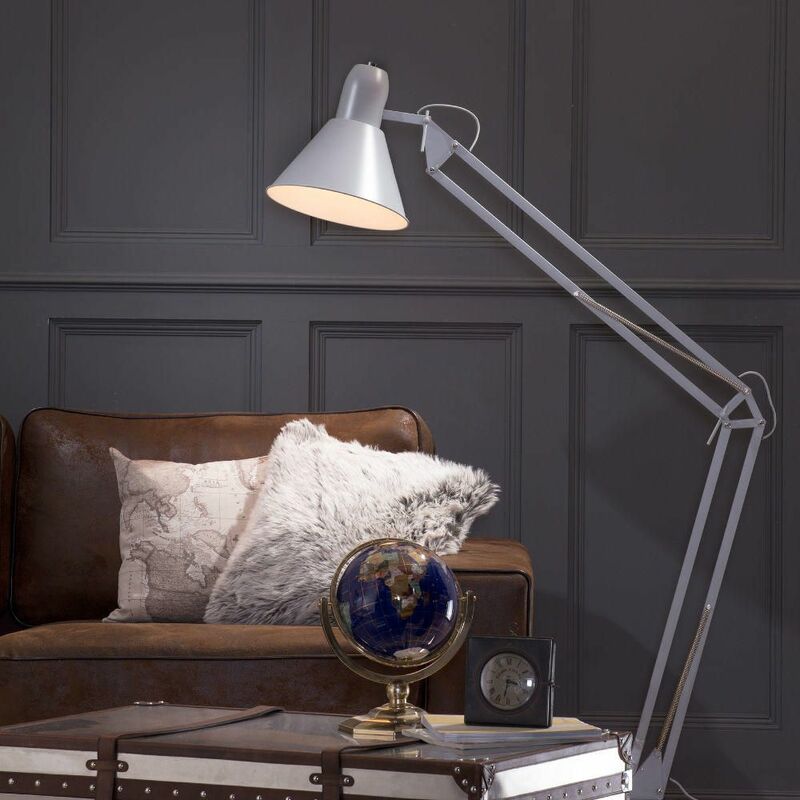 In the living room, a table lamp, a desk lamp or a floor lamp can be effectively used to create task lighting. 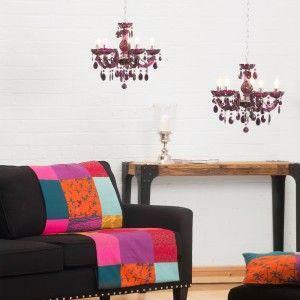 Accent Lighting: Accent lighting is probably the most important element of living room lighting. Accent lighting can be used to create soft mood lighting, perfect for the room where you relax. 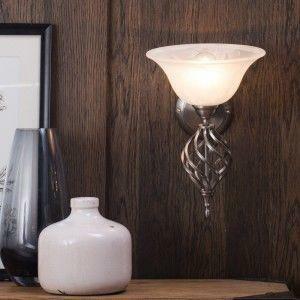 Decorative wall lights not only look great but provide a lovely source of accent lighting in a living room. Strategically placed table and floor lamps can also help to create a welcoming atmosphere. Ceiling lighting is the go-to method of illuminating a living room. 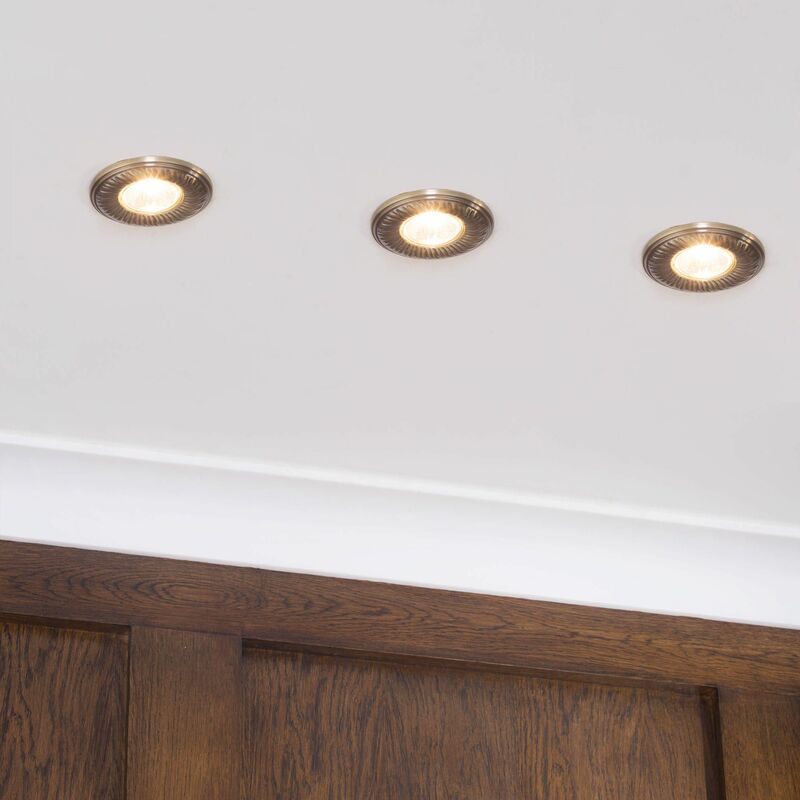 Ceiling lights create an even source of ambient lighting for when you need a full source of illumination and can even be adjusted with the aid of a dimmer switch. What’s more, ceiling lights come in a huge range of designs, including pendant lights and semi flush ceiling lights, to really enhance your decor. For a quick and easy update to your living room lighting, try an easy-fit shade. They require no electrical work and come in a huge range of styles and colours. The living room is the perfect place for decorative touches and personal style. Whether your home is classic or contemporary, a chandelier will add a classy statement to any living room. A beautiful chandelier will not only create a dramatic focal point but will also illuminate your room with bright light. No living room is complete without one or two lamps. Floor lamps and table lamps are a simple way to add accent lighting to your room. Illuminate a dark corner with a free standing floor lamp, or create a pool of light with a stylish table lamp on a side table. Task lamps are also a great way to add focused task lighting to your living room. Place an adjustable task lamp by your sofa for easy evening reading. Wall lights are a great choice for living rooms. 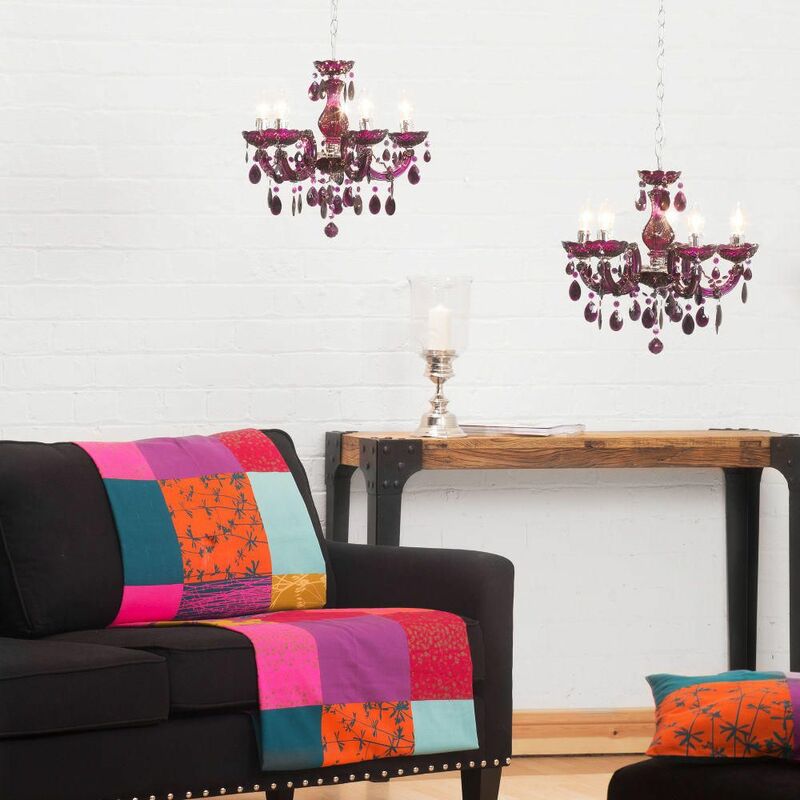 They can help to create a relaxing mood that’s ideal for cosy nights in front of the TV. Wall lights are not only practical; they come in a wide range of decorative styles and finishes to complement a living room. 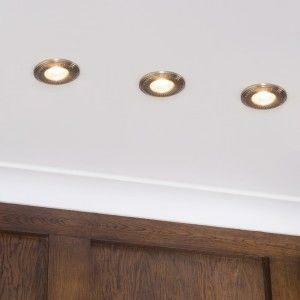 Recessed downlights can be used to great effect in a living room. The living room is often used to display the things we love, whether it’s a treasured family photograph or an antique ornament. Placing a downlight above objects will illuminate and draw attention to them whilst also providing accent lighting. 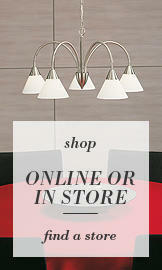 View our full range of living room lighting here.